JA Solar is one of the world's leading module manufacturers based in Shanghai. Originally focussed on cell production, the Chinese company has now extended its range of activities to include module production, so JA Solar now produces everything from silicon to the module - everything from a single source. The extensive product portfolio meets the highest quality requirements and enables outstanding yields. 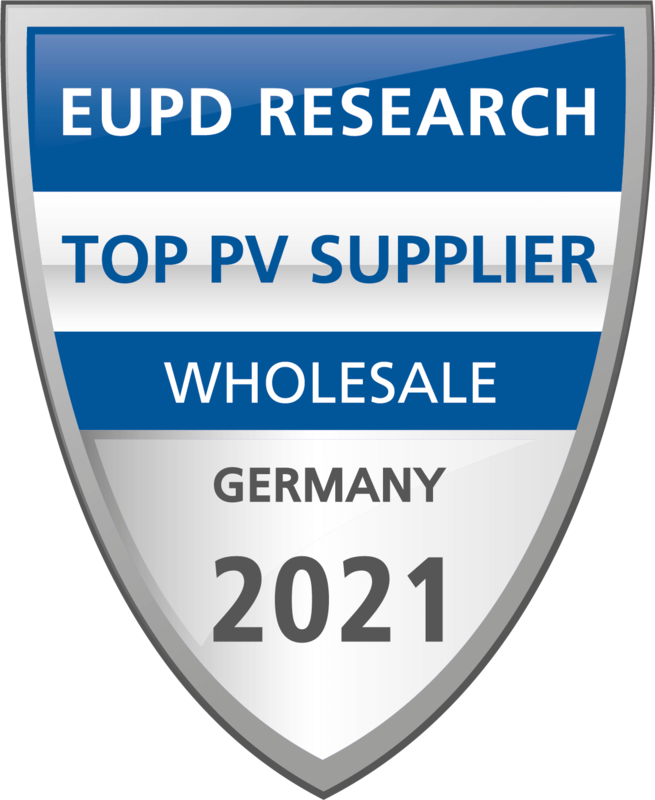 The high-performance and high-quality solar modules meet European safety standards and combine technical know-how and many years of experience.